On large size packaging, there is ample space for branding elements to work without compromise and the dominant red colour can be used without interruption. 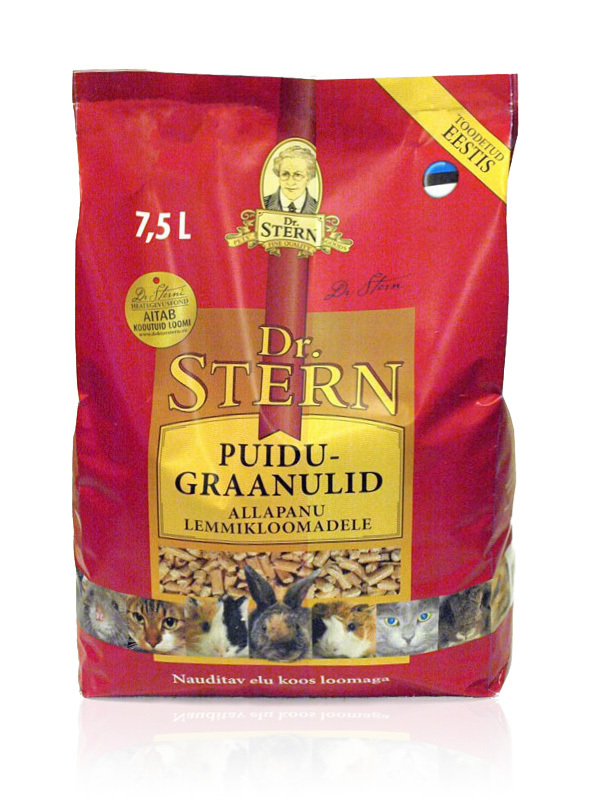 On the larger Dr Stern package, a vertical ribbon element is used oo unify the logo and the main text label. This ribbon element continues over the top the back of the packs.